The most profitable logging operations take advantage of every opportunity to increase their productivity and efficiency, and tires provide one of those opportunities. 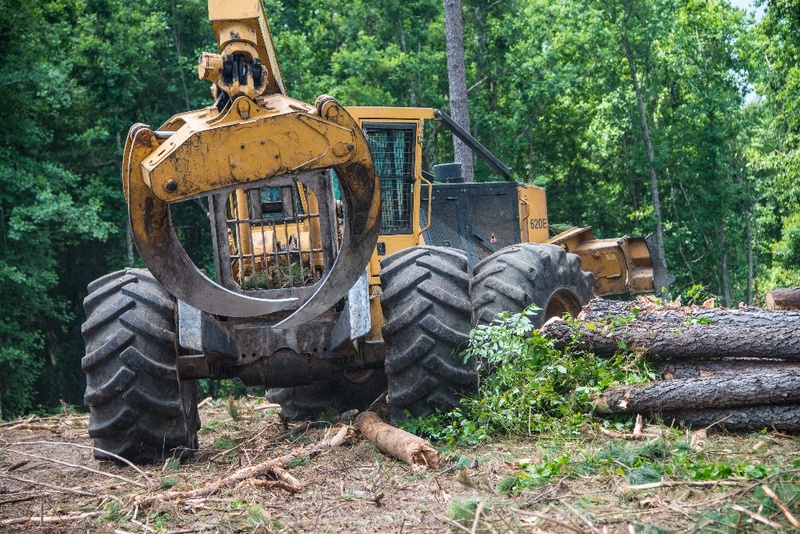 Because a single failed tire can lead to missed work, lost loads, and reduced profits, it's critical to have the toughest and longest lasting forestry tires to keep increasingly sophisticated, large, and powerful logging equipment operational and moving. To keep productivity and efficiency high, every part of a logging operation needs to work in coordination. As one load is limbed and stacked on the truck, another one is being skidded to the landing and so forth. This puts machines (and their tires) to the test, having to stand up to wheel-sucking swamps and tire-shredding stumps, and also persist through the long days and sustained workloads. Designed for hard work and harsh terrain, our Primex LogStomper Xtremes are engineered to last longer, wear better, and take more of a beating than our competitor’s offerings. The tapered lug design on the Primex LogStomper Xtreme delivers excellent stability when cutting trees on steep hills and provides superior traction in a wide range of terrain. Of course, the Xtreme is also built tough with heavy sidewalls, thick under-tread gauge, and a highly cut- and chip-resistant compound, because that’s what professional loggers require. Forestry professionals depend on logging tires that last, and they want a manufacturer they can trust. At Alliance Tire Group, we’re confident in the high quality of our tires and we stand behind them with one of the best warranties in the industry. When you need service fast, our warranty department is one of the most responsive in the business, and our Warranty Wizard app and website makes filing claims speedy and hassle-free. 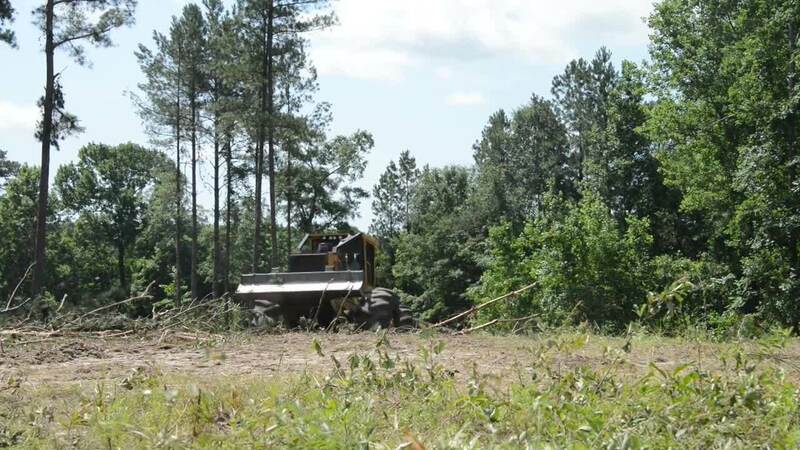 When Bill Strickland allowed us to visit his operation—Bill and Billy Strickland Logging in Newville, Alabama—and watch our tires in action, we jumped at the chance. Our excitement when Bill wanted to talk tires turned to gratitude when he allowed us to turn on the camera and capture his kind words. 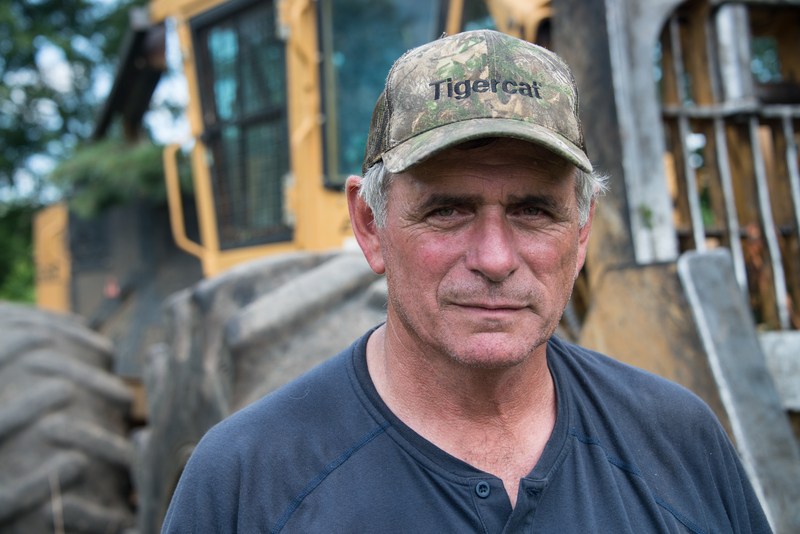 While we talk all day about our forestry tires, it’s more impactful coming from a guy with years of logging experience—a guy just like Bill Strickland! Watch the video, hear what Bill has to say, then contact your local dealer or ATG rep to learn how Primex tires can benefit your business.